Clarity HD Not in stock. We listen. An extraordinary group of engineers, artists, designers, acousticians - who have innumerable years of experience creating the highest-end audio products – listens obsessively. Fanatically. We designed and control the entire signal path: inputs, pre-amp, amp, cables, drivers and cabinetry with the sole purpose of making your digital music thrill you with clarity and power. The result is the Monster Clarity HD Model One. It's called a loudspeaker, but it's actually a complete high-performance audio system that lets you experience your music in true, high-definition at any volume: soft or breathtakingly loud. The Holy Grail of every speaker manufacturer is recreating the experience of being in the studio or on the stage as the music was actually recorded. Finally, you are able to hear your music – at home – the way the artist intended it. The Monster Clarity HD Model One integrates seamlessly with smartphones, computers, mp3 players, HDTV, and professional recording or DJ gear, but that's just the beginning. The built-in wireless port and optional Bluetooth module let you stream your music from anywhere in the room to your speaker. Breathtaking sound for today and tomorrow. 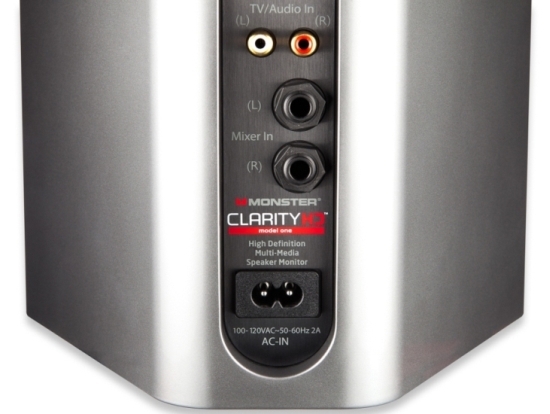 The Monster Clarity HD Model One is voiced for high-resolution playback of digital audiofiles with amazing fidelity. 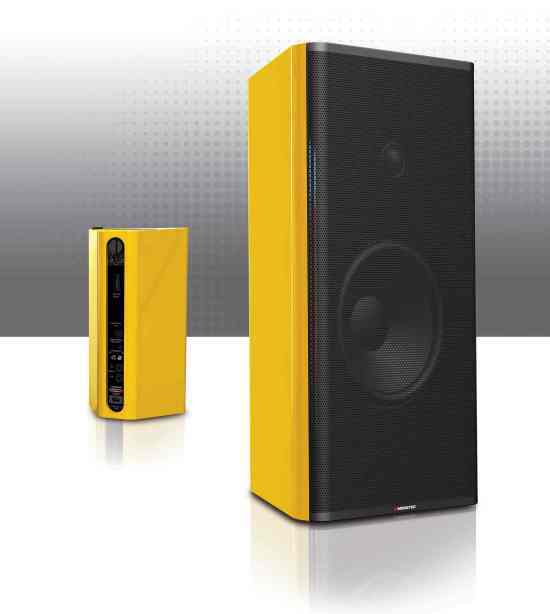 You will rediscover your music collection through the Monster Clarity HD Model One Loudspeaker. It brings back the soul of the music. 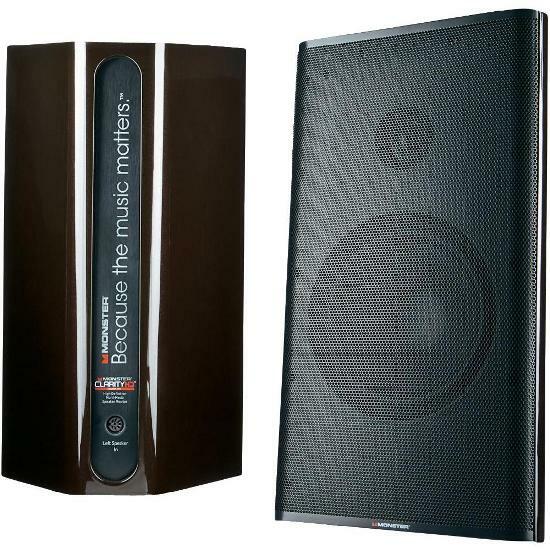 Turn your Clarity HD™ Model One's into high definition wireless speakers. The Monster StreamCast Bluetooth Module upgrades your Clarity HD Model One speakers so you get an incredible, high-definition wireless audio experience. Your phone, tablet or laptop pairs instantly to your speakers and streams at higher-resolution than standard Bluetooth for much more immersive entertainment. Just like pixels on TV, more audio bits mean sharper, clearer, more life-like music. You will immediately notice the difference when you play your songs, videos and games over StreamCast's advanced Apt-X and AAC CODEC's circuitry. Simply stated, the sound will be more exciting and emotional.